My name is Anna Gazda and I tell stories through photography. 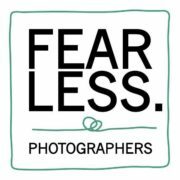 I am a Wedding Photographer & Lifestyle Photographer based near Marbella, Spain. As a creative at large, I am always crawling, jumping, bending, and permanently stalking the light.